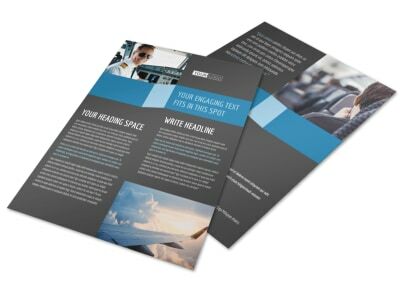 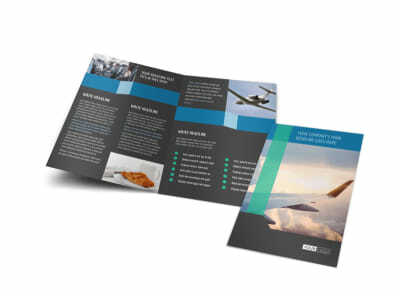 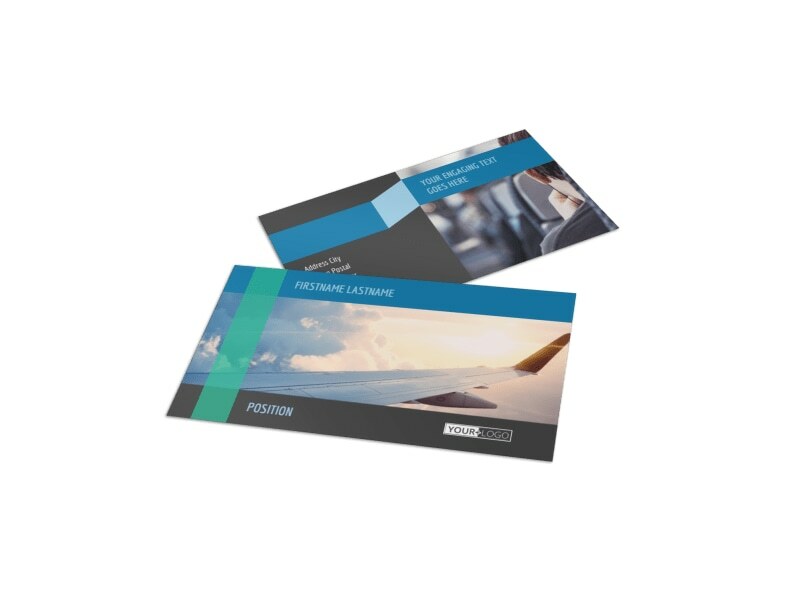 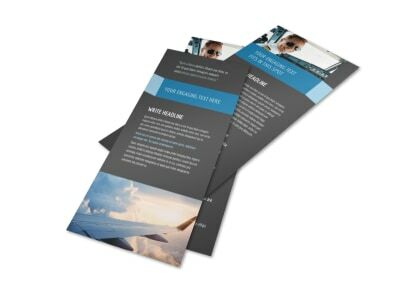 Customize our Aircraft Charter Business Card Template and more! 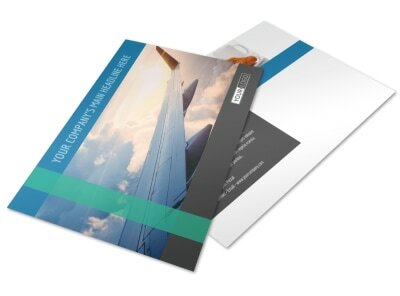 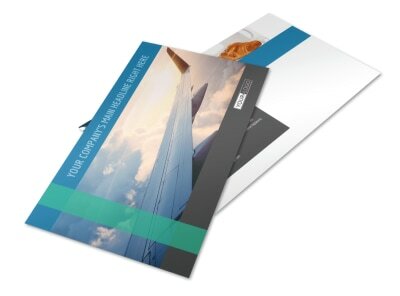 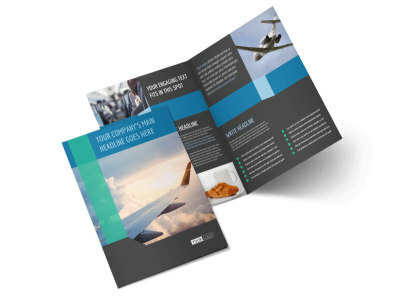 Network like an ace with aircraft charter business cards you design yourself using our online editor and customer-centric templates. 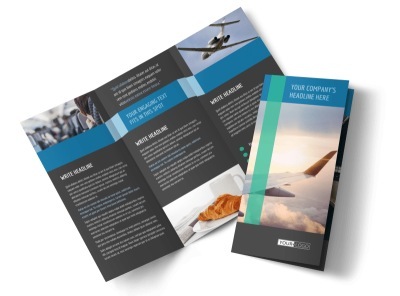 When customers are ready to fly, make sure your contact information is within easy reach by providing your email, website URL, phone info, and more. 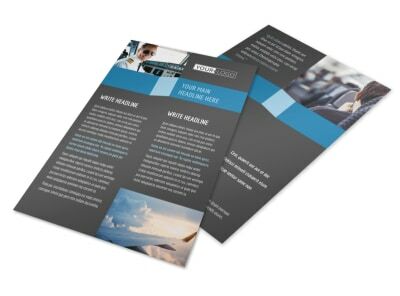 We offer professional printing of your finished card design, or you can print your cards from anywhere for quicker access and immediate networking.